Sitting in the wooden church pew is the last place Lindsey wants to be on a Saturday night. Thoughts of the mall and her friends interest her much more than the missionary's stories. And giving five dollars to people she doesn't even know seems like a big sacrifice when there's a new sweater she desperately wants. Besides, what difference will her little five dollars make? The choice is agonizing. And just when she thinks the decision is made, Lindsey makes an incredible discovery—a discovery that opens her eyes to the amazing things God can do with our faithfulness in everyday situations. When we were young, our decisions were few and simple—should I share my crayons? Should I invite the new kid to my party? What should I do when my brother makes me mad? As we grow and change, so do our choices—should I loan my neighbor money? Do I have the time to stop and minister to that stranger today? And yet, even then, while some decisions are life-altering, others feel inconsequential. But God has called us, young and old, to be faithful in every matter—and that includes the little things. The great truth of it all is that God uses our faithfulness to not only work in our lives, but in the lives of others as well. So whether you're a pre-teen deciding between giving to missions and buying the newest fad, or an adult choosing whether or not to help someone out, your decision in these "little things" can change your life—and someone else's life—forever. 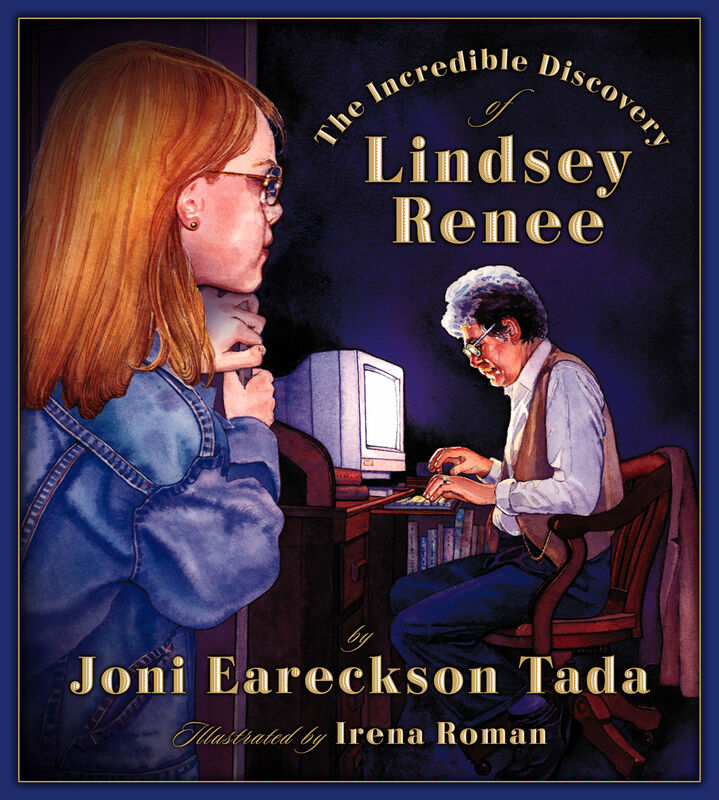 Master storyteller Joni Eareckson Tada shares this powerful truth through Lindsey Renee's tale. 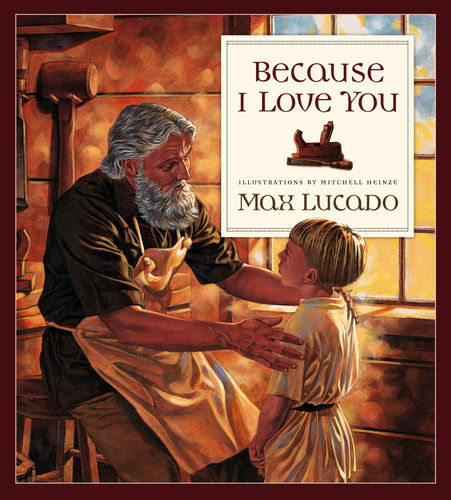 The touching illustrations make the story all the more poignant, giving you an imaginative resource for teaching this truth to your kids so that even at an early age, they'll know their decisions do make a difference in God's Kingdom. IRENA ROMAN is a celebrated watercolor artist and illustrator. She is a two-time recipient of the "Watercolor West Award" from The National Watercolor Society. 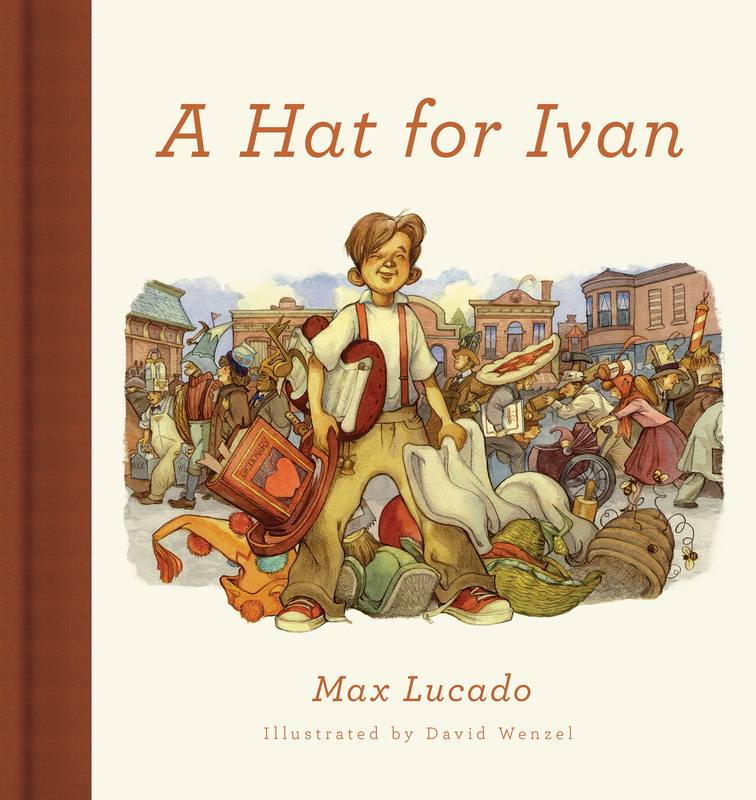 She also received a silver medal from the Society of Illustrators of Los Angeles and a Gold Medal from the Dallas Advertising Club.